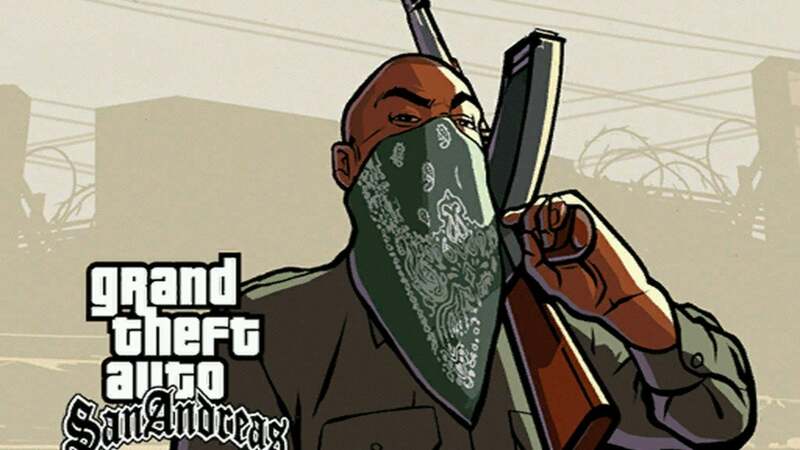 You might have played by the rules a few times now in Grand Theft Auto San Andreas and completed missions. Feels wonderful, doesn’t it? But this specific genre of gaming focuses more on how you can get the most out of this game. Stinging like a bee or getting a racing car right in front of your eyes. Why stop there? In GTA San Andreas get a tank and blow them up or get weapons and bust everyone. Mixing the game with a bit of cheat ain’t hurting non. A bit of fair warning, using cheats can corrupt your save file in GTA San Andreasand some missions become unwinnable, so make sure you’ve done everything you want or need to first. You don’t need to bring up a menu or anything to activate these cheats unlike inputting cheats for GTA 5 or GTA Online. Just type the codes or press the appropriate buttons and watch for the prompt on screen to confirm the cheat has been activated. For mobile device, you’ll need to download a third-party keyboard app to input them.